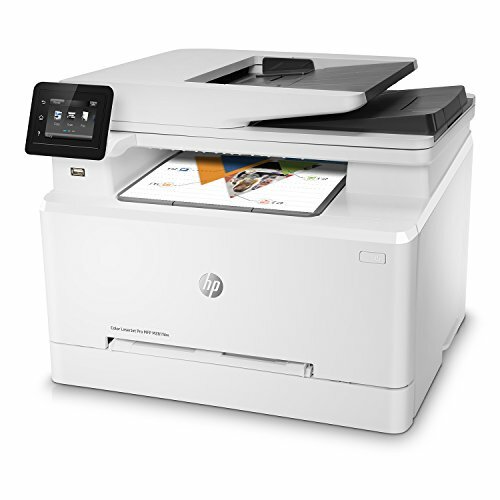 An all-in-one printer is an amazing option to cover up all printing needs, including document printing, photo scanning, creating Xeroxes, and doing fax, with a single machine. 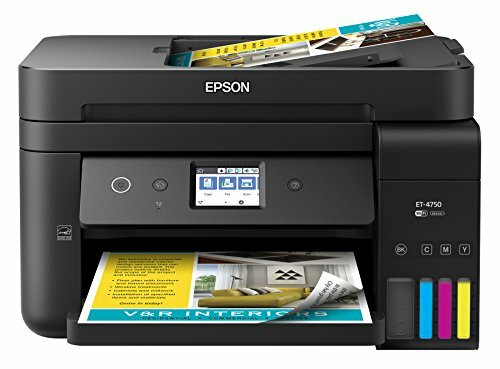 With an all-in-one printer, you are ready to turn a home into a home-office while saving space, money, and electricity.Here, we go with best All-in-One printers making you get the best one within your range. 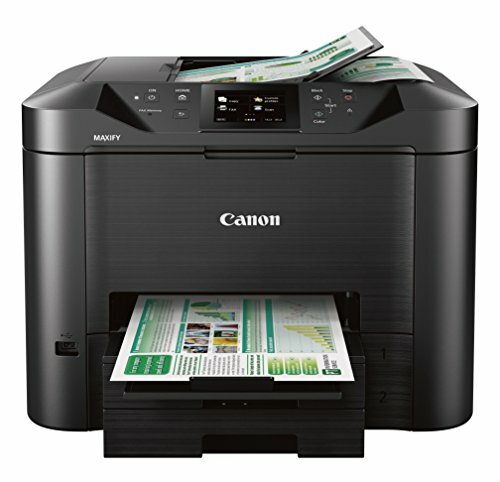 We have compiled this list on the basis of latest features of all-in-one printers, Cnet, Amazon product ratings. 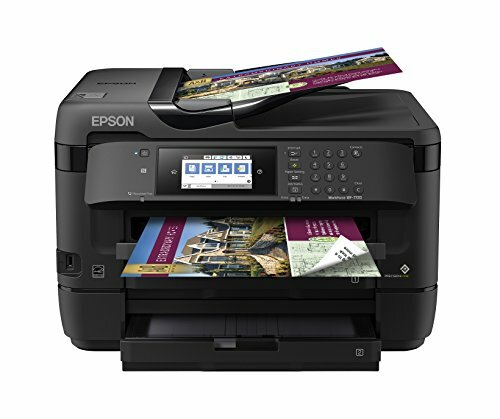 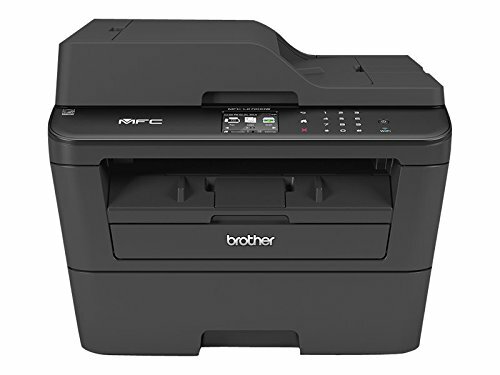 Some of the top manufacturers of best all-in-one printers are Canon, Brother, and HP.